A talk and a book launch is preceded by a twenty minute meditation. Maitreyabandhu is an experienced teacher and Life with Full Attention – a Practical Course in Mindfulness is his second book. 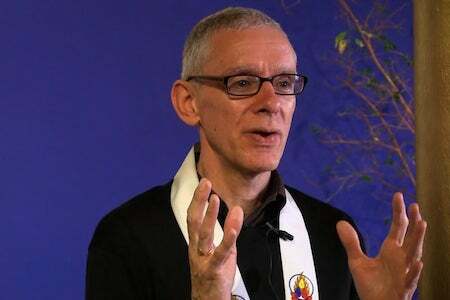 He has also published articles on Buddhism and meditation in the UK and abroad, and has presented Buddhism in the media, including television and radio. He has worked in such diverse fields as the visual arts, opera and alternative health, and is a prize-winning poet. He is currently the director of Breathing Space, the London Buddhist Centre’s health and wellbeing programme.